Mohammed Arif with his wife and four children are among those stranded along the highway, the main link between the capital and the southern city of Kandahar. Arif’s wife and children have spent two night out in the open, sleeping on the side of the road. “We are stuck here and don’t know until when,” Arif told Al Jazeera. “My children are hungry. We are in a desperate situation. We are planning on travelling to Ghazni on a different route, but it will be a dangerous path.” A Taliban commander who is currently on the highway is adamant on not clearing the area until the fighters are asked to do so by his newly appointed leader, Mullah Akhtar Mansoor. “We’ve blocked the highway on orders of our Emir [Mullah Mansoor],” Khalid Mansoor, the commander, told Al Jazeera. “We will make sure to fight the enemies [foreign forces] out of our country and bring in the Islamic law. 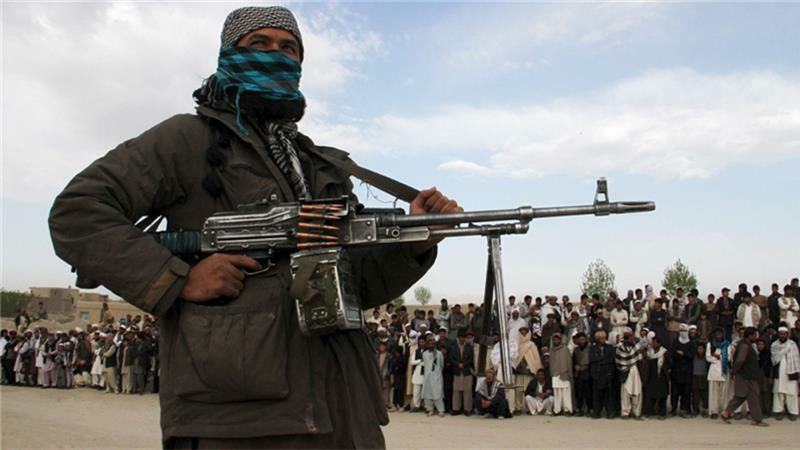 We’ve taken control of most of the areas.” Nearly two months after Taliban appointed Mullah Mansoor as its leader, the armed group has captured new territories in northern and eastern Afghanistan.